Jen spent most of her childhood traveling, so geographic roots never chose a home. Books were her roots, allowing her to pack best friends into boxes and find her home in worn pages. It didn’t take long for her love affair to pick up the pen. These days, she has settled in Columbia, MD, where she is frequently found sporting headphones and madly tapping away at her laptop. 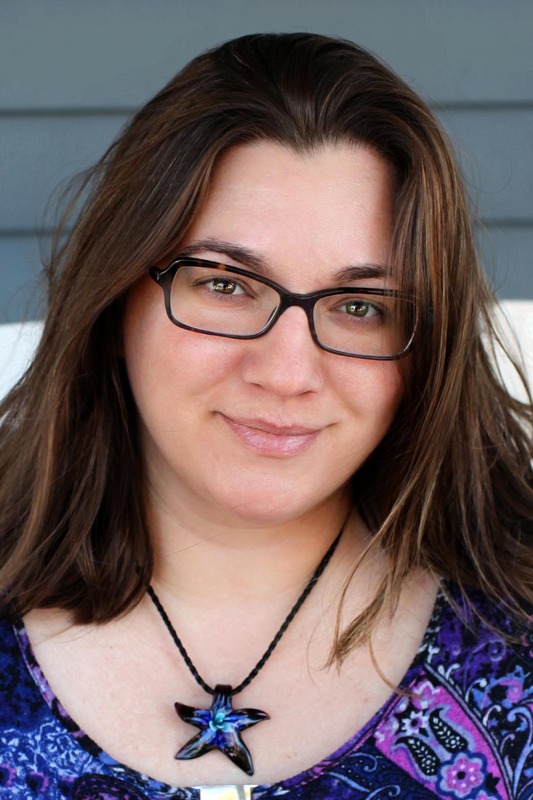 Jennifer’s current projects include several works-in-progress, managing her writer’s group (who have collectively published two anthologies: Bistro Bites and Trapped Tales), and wasting time on Twitter and Facebook. Her short stories have been published in Writer’s Digest (third place in Short Short Story Competition 2014), TOSKA Magazine, MicroHorror, and award-winning blog Momma Be Thy Name.